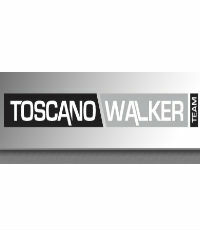 Having sold over 300 properties in 2015, it’s clear that the strategies being employed by Angelo Toscano and Geoff Walker are working. They have leveraged their past client database into repeat business, partnered up with respected developers in the Ottawa area and utilized radio advertising to full effect, but it is their focus on niche expertise that demands attention. According to Walker, his team has a specialist for almost every demographic – millennials, first-time buyers, divorcees, the elderly – who is responsible for educating and marketing to their particular group. In-depth seminars and direct marketing campaigns are developed for every niche, which create lasting relationships and present the team to the community as trustworthy, educated and willing to go the extra mile.